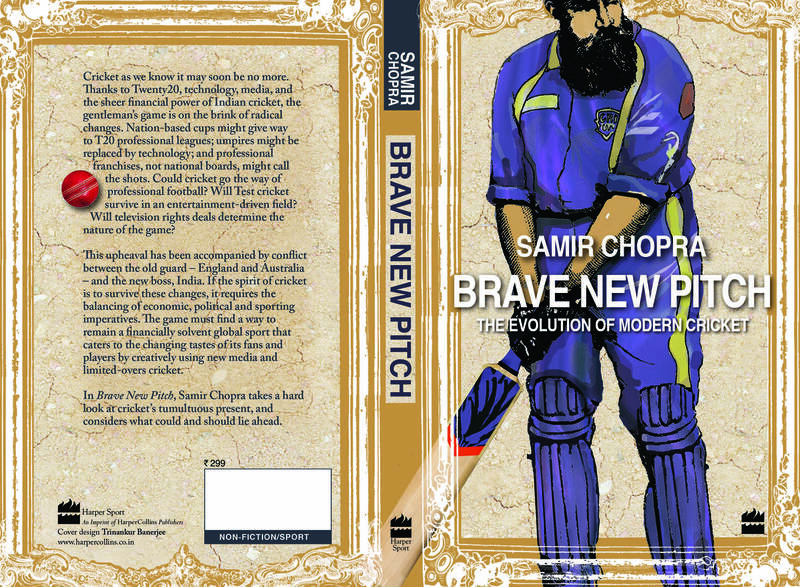 In this episode, well known cricket blogger, Samir Chopra talks about his new book “Brave New Pitch” which deals with this crucial juncture we find ourselves in, where there are competing interests, financially and politically, between different formats of cricket and the different national boards. He talks about his background as a cricket blogger and how that aided him in writing this book, the club-vs-country debate in sport, possibility of franchise-based Test cricket and what should and could be in the future for cricket and its fans, amongst other things. 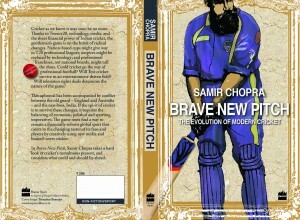 The book is available through Amazon, and in India through Crossword and Flipkart. This entry was posted in Couch Talk, Featured, IPL, Test Match Cricket and tagged BCCI, Brave New Pitch, Club-vs-Country, Couch Talk, India, IPL, Labor, Podcast, Samir Chopra, T20, Test Cricket. Bookmark the permalink.